I mention in the video that the house across the street just sold for $1,325,000, but it’s not on the MLS – it was an off-market sale. Will it help propel our sale? Maybe – as long as buyers and their agents know about it! P.S. 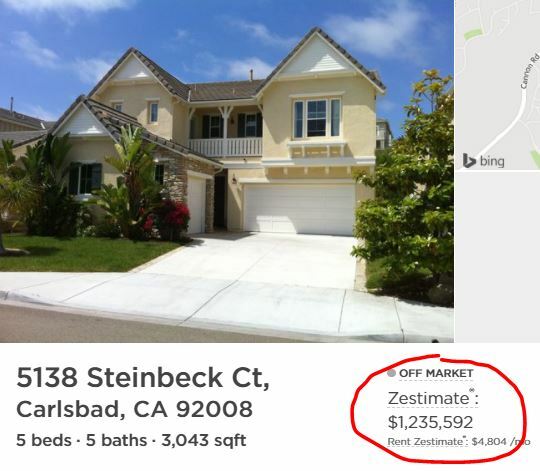 The zestimate dropped $18,763 once the listing populated from the MLS to Zillow. Open house 12-3pm this Saturday and Sunday!